was sure to mention the freshman Congresswoman by name. As billionaire Jeff Bezos is divorcing his wife and his plans for an Amazon.com headquarters in New York City nearly simultaneously, it would be expected that the corporate mood within his gargantuan retail company would be a bit tense. All of this hullabaloo comes at a time of great uncertainty in the nation as well, with a National Emergency now declared, and Robert Mueller still sniffing around the garbage of Alex Jones’ former pals looking of clues in his so-called “witch hunt”. Amazon may be a company too large to fail, but their enormous scope also creates a bit of vulnerability for them as well. Every shift in the market, every turn on the economy rattles them to the tune of millions of dollars. That’s why, in the midst of a liberal rise in socialism, (and antisemitism for that matter), Amazon has made it very clear why New York City will no longer be their new home. 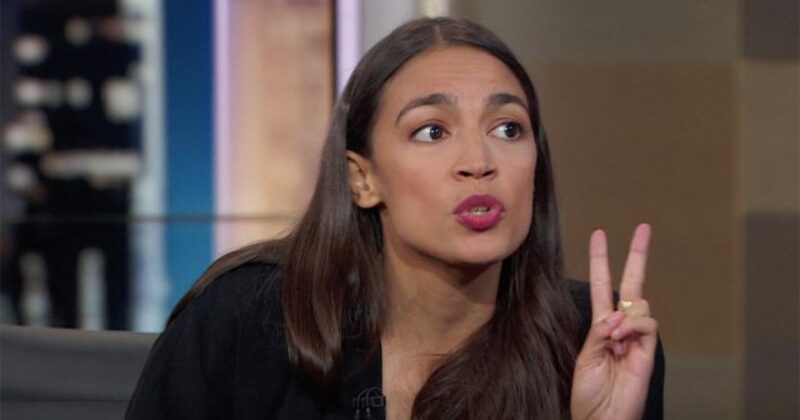 The fallout from Amazon’s decision to walk away from its planned headquarters in New York is ratcheting up after a company spokesman publicly blasted Congresswoman Alexandria Ocasio-Cortez and other lawmakers, saying they had made it a hostile environment to do business. Seth added that “it wasn’t any one incident” that drove the Seattle-based tech giant to its decision, adding that the virulent political discourse that occurred over the past three months was what led to the decision. “It was that the environment over the course of the past three months had not got any better. There were some local and state elected officials who refused to meet with Amazon and criticized us day in and day out about the plan,” she said in the interview. Amazon has said that they have no plans to immediately relocate the proposed NYC facility to another locale.